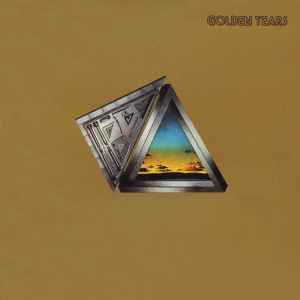 Although not listed on sleeve or label, this release also includes the 7-inch single version of "Golden Tears" at the end of side 2, possibly added in error. Sleeve has legacy mastering credit (Gravure: A. Perillat a CIDIS) which is applicable only to the original French release. Run-out etchings indicate this was mastered at Disques SNB Ltée.